Please select option for CENTRAL MISSOURI SWEATPANTS. 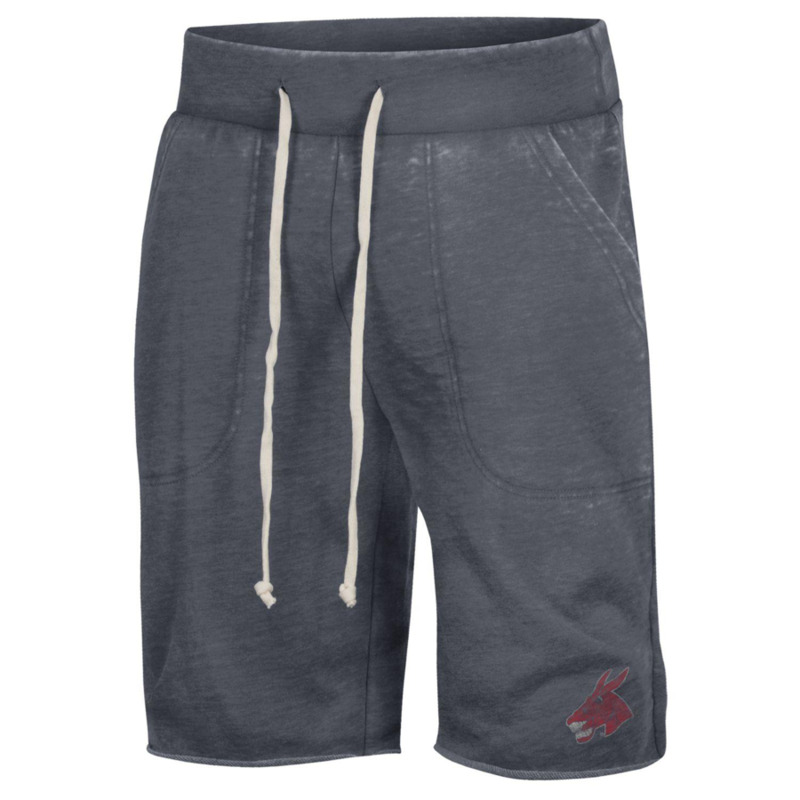 Please select option for FRENCH TERRY SHORT. 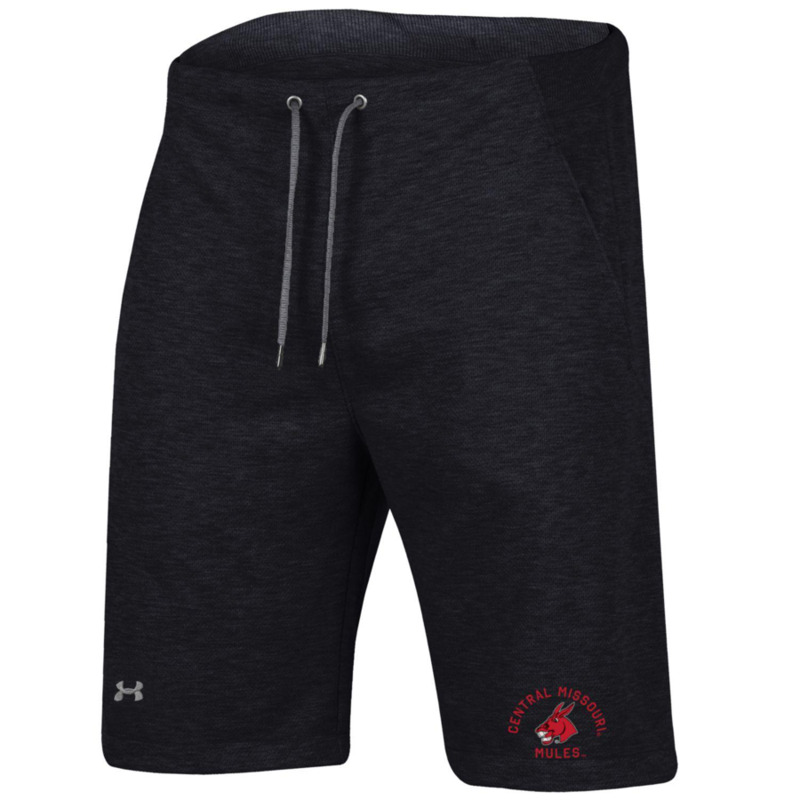 Please select option for MEN'S CENTRAL MISSOURI SHORTS. Please select option for UCM CHAMPION JOGGERS. 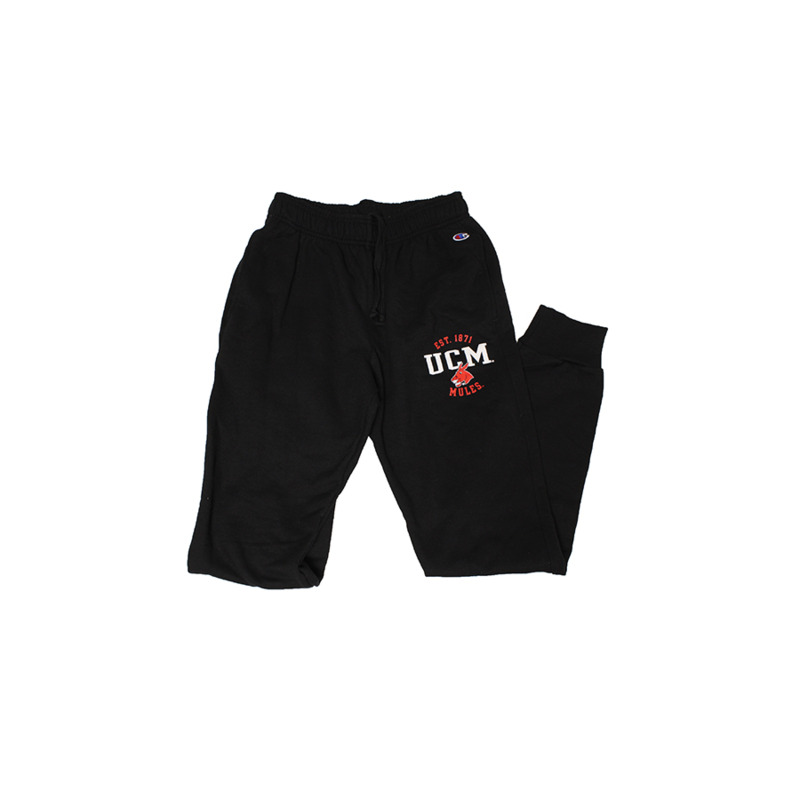 Please select option for UCM CLASSIC PANTS.